(FOX NEWS) -- Sherry Ballard is hoping a new documentary series will help her finally find out what happened to her daughter. Oxygen Media recently launched a docu-series titled “The Disappearance of Crystal Rogers,” which explores the mysterious circumstances surrounding Rogers' disappearance in the small town of Bardstown, Ky. The show is hosted by Emmy-nominated reporter Stephanie Bauer and veteran homicide detective Dwayne Stanton, who has worked on celebrity cases and more than 750 homicide investigations. The pair aimed to unearth new leads, insight and information with the help of several experts and interviews with investigators. 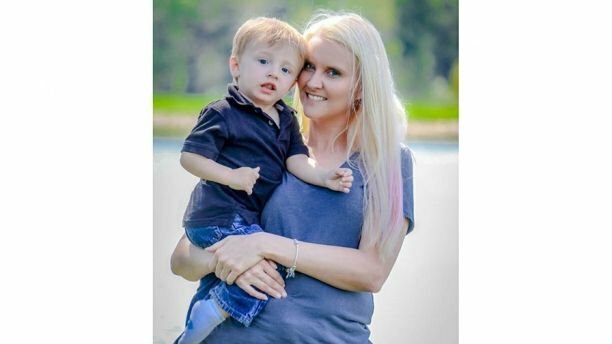 In July 2015, police found a maroon Chevy Impala that belonged to the 35-year-old mother of five. It had been abandoned with a flat tire near the Bluegrass Parkway. Inside, police found Rogers’ purse, keys and phone. 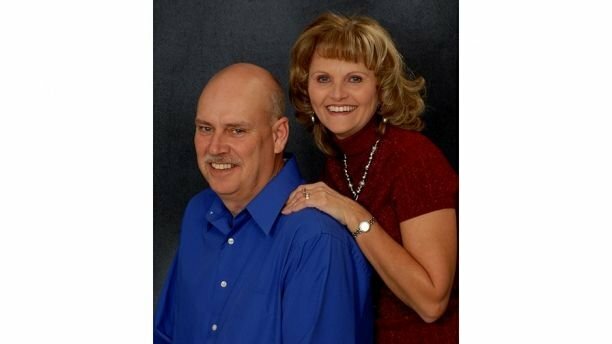 Rogers was last seen by her boyfriend, Brooks Houck, at the couple’s home. Houck told police that Rogers had stayed up late that night, and was gone when he woke up the following morning. Houck then waited another two days to contact authorities. Rogers’ father, Tommy Ballard, who was conducting his own 16-month investigation into his daughter’s disappearance, was shot down and killed in 2016 while hunting on the family property. The 54-year-old’s death still remains unsolved. Rogers’ mother told Fox News the personal tragedies she’s endured have only compelled her to come forward and share her story for the documentary, in hopes of finally getting answers. 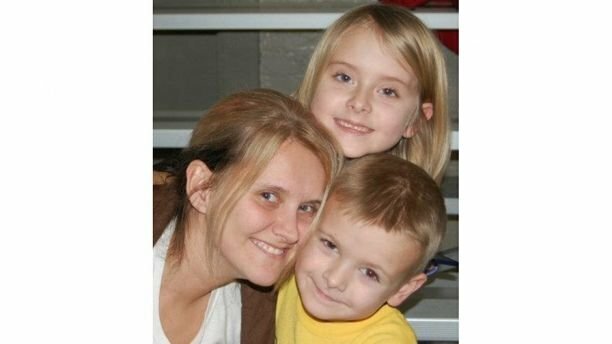 Ballard tearfully described Rogers as a loving, hands-on mother who, despite her shy demeanor, wouldn’t hesitate to offer a helping hand to someone in need. “Crystal had no enemies that I know of,” explained Ballard. “She did rental property. I mean, I’m sure people weren’t always happy when she had to collect rent, but that’s a normal, everyday thing. Ballard admitted she’s “caught a lot of flak” for allowing cameras to scrutinize Bardstown, which was once described as “the most beautiful small town in America.” However, Ballard was eager to see what new clues were found in the ongoing investigation. Ballard can still vividly and painfully recall the moment she realized her daughter couldn’t be located. The last conversation between the two also continues to haunt Ballard. “We were just sitting and talking about normal stuff,” she explained. “But just out of the blue, she looked at me and said, ‘Mom, he thinks I’m an idiot.’ And she’s talking about Brooks… I’m the type of mother who's very into her children’s lives. Some people may call it interfering. 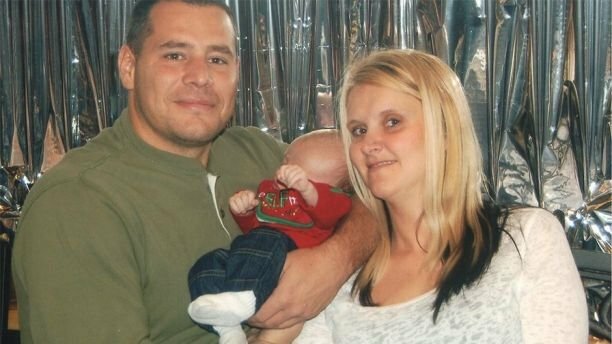 In the documentary, the Ballard family said they questioned the relationship between Rogers and Houck, who shared one child. Rogers’ sister has also claimed her beloved sibling was allegedly planning on ending the relationship. Houck did cooperate with police, but he reportedly showed little emotion or concern. 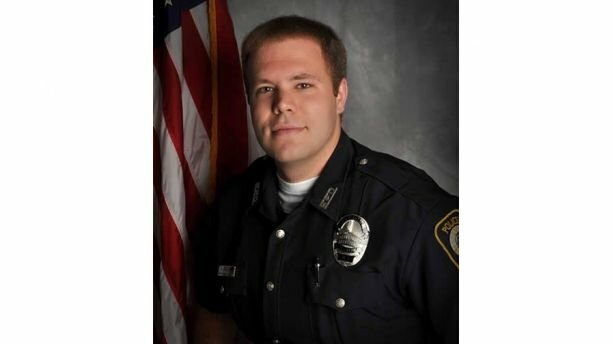 The Daily Beast reported Houck’s brother, Nick Houck, a police officer on the Bardstown force, allegedly refused to be interviewed by a detective who was investigating the disappearance. The brother also allegedly refused to cooperate after his boss, former Police Chief Rick McCubbin, advised him to meet with the detective. The site added McCubbin fired Nick months later, after he failed an FBI polygraph test and tried to warn his brother that police were coming to interview him. Tommy’s father also told WDRB that the heartbroken patriarch was planning a large-scale, out-of-town search for his daughter the week after he was killed. Louisville’s WDRB also reported Houck, who was named the main suspect in Rogers’ disappearance by police, was indicted on theft charges this year in an unrelated case. “I have advised him that submitting to further interviews would serve no purpose and may further the pain to Ms. Rogers’ family who unfortunately seems focused on him as a suspect,” added Butler. Ballard claimed Houck is far from innocent. “I’ve never doubted that from day one and I never will,” she said. “The reason he won’t come forward is because he’s guilty…. My daughter got mixed up with the wrong person. When she figured that out and tried to get out, I think it was just too late. “He’s very deceiving. When you first meet him, everyone just thinks he’s the perfect gentleman. But when you really get to know him? You don’t know what kind of monsters live there. And I’m sorry, but I've always thought he's guilty. He knows exactly how I feel. I’ve not made that a secret. In the documentary, it was also revealed authorities have not classified Tommy’s death as a homicide, but rather a “death investigation” because they believe his sudden passing could have been a tragic accident, which has yet to be proven. However, the family believes the shooting was intentional. “I don’t know necessarily if he was on to anything,” said Ballard. “Was he getting close to something? I don’t know. Because we searched everywhere… I think they wanted my husband, who was a driving force in trying to find my daughter, out of the way. Whoever did that knows I could not find my daughter the way he tried to. Rogers’ investigation is still ongoing. Ballard hopes the documentary will not only raise more awareness on the lives that were lost but also help finally end her turmoil of not knowing what took her loved ones away so suddenly.